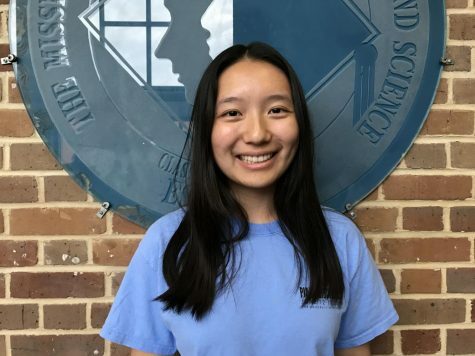 Victoria Gong, a senior at MSMS hails from Vicksburg, MS, is the Managing Editor of The Vision. When Gong isn't organizing articles for The Vision, you can find her playing piano, reading poetry, writing, or doing math. While Gong does have a variety of interests, her heart lies in the hands of her roommate, Victoria Waller, and the love is abundantly returned in affectionate interactions and sharing food. Gong is not sure of her exact future aspiration but is sure that she does want to " do a thing."